After 3 successful years contributing to the celebration of the most prestigious lifestyle events, Veuve Clicquot will continue to support the Automobile Club de Monaco during its events as its official champagne. They will associate their legendary heritage and art-de-vivre during the events and races organized in the Principality, such as the Grand Prix de Monaco Historique or the Rallye Monte-Carlo Historique. 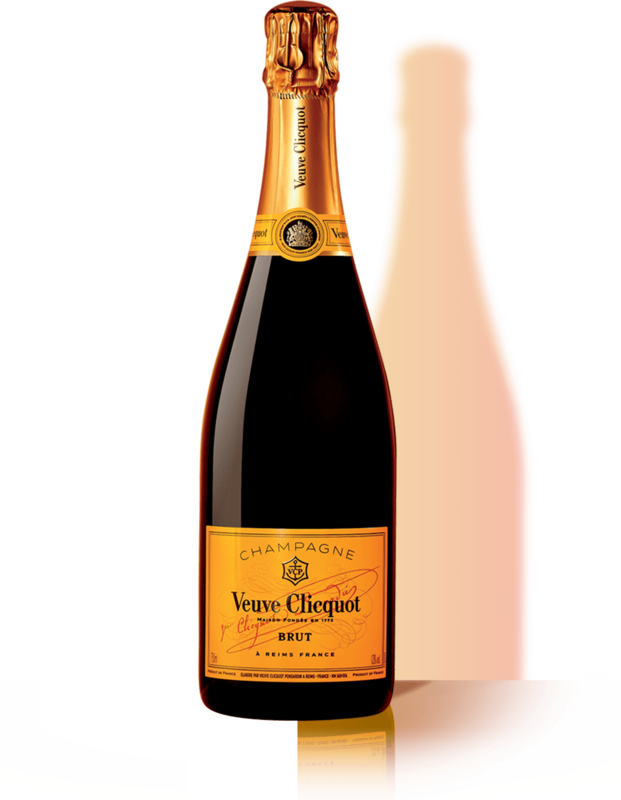 “We are delighted to pursue our partnership with Veuve Clicquot whose involvement on our side is a major asset to keep on organizing our events in the greatest respect for tradition and innovation.” – Michel Boéri, President of the Automobile Club de Monaco. As a celebration of the XXth edition of the Rallye Monte-Carlo Historique so as the renewed alliance, the Automobile Club of Monaco and Veuve Clicquot have created an exclusive collector box including a customized bottle and a dedicated ice-jacket. They have been awarded to every driver and co-driver of this year’s competition. “The Automobile Club de Monaco represents a perfect lifestyle communication platform for Veuve Clicquot and we are pleased to keep on enriching our common passion for excellence and art-de- vivre.” – Jean-Marc Gallot, President & CEO Veuve Clicquot Ponsardin.